How To Repair a Bathtub Leak? 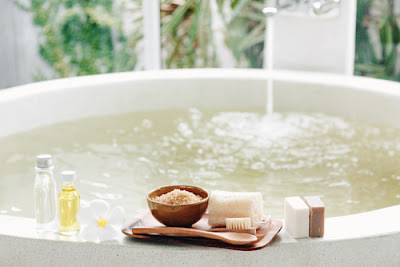 This is an assurance that a bathtub in your bathroom can add a luxury and comfort in your life style. But you also need to remember that you have to take good care of your bathtub to get the optimum experience with it. I am suggesting this because even one bathtub leak can lead you to a serious water damage issue in your home. It can cause a flooding situation and if not addresses quickly and properly, then it can lead you to some serious water damage in your home. 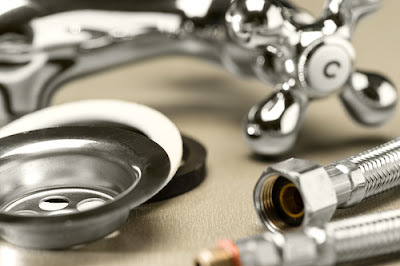 In case, you already have a leak in your bathtub and you are wondering how to repair a bathtub leak, then here are some steps that you should follow for that. Find the leak: Before you start the repairing process, it is very important that you find the exact location for bathtub leak. If you will not find the exact location then you may not solve the issue in proper way. 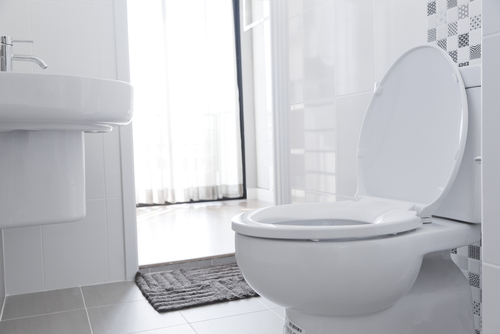 In most of the cases, bathtub leak can happen at 5 main areas. 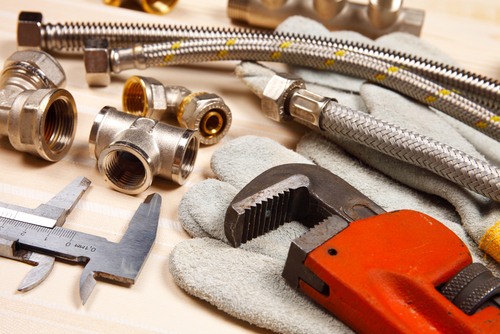 These areas include faucet, grout, body, overflow pipe and drain. 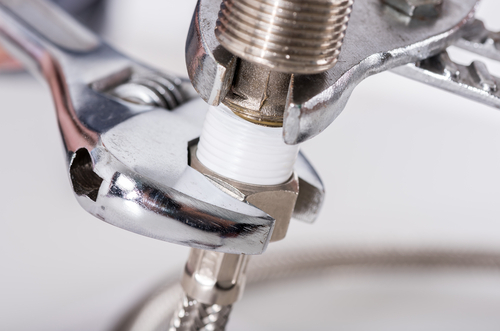 If this leak is there from a dripping faucet or from a leaking grout, then you can easily spot it in a minute. But if this bathtub leak is there because of other areas, then it can be a challenging task for you to find the leak. 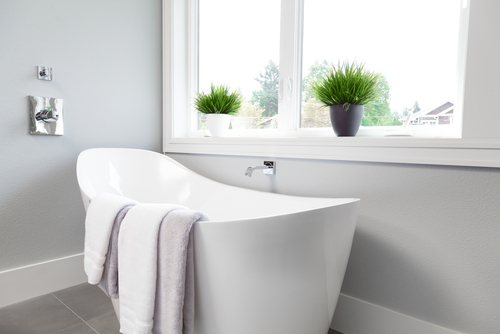 To know the leak in the body of bathtub, you can wipe the outside of the tub with a dry towel. After that, wrap it with old newspapers to find the bathtub leak. If there is any leak in it, paper will get wet faster and you can consider that place as leakage spot. 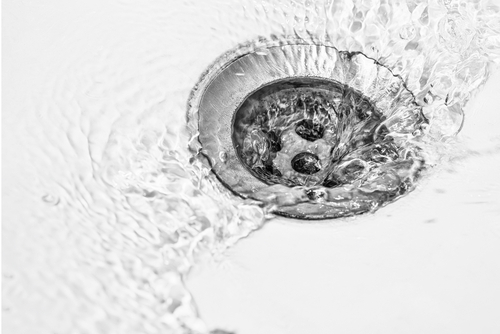 If you have any leak in the drain pipe, then you need to carefully evaluate it to repair the bathtub leak. Repair the faucet: If you have this bathtub leak problem in your faucet, then you need to turn of the water supply to your bathroom before making any chances in it. when you do this, make sure you turn off the water supply completely including cold and hot water. After you stop the water supply you need to remove the plastic cap from the centre of faucet handle. Remove that carefully and after that use a screwdriver to remove the screws that are holding the handle at its place. 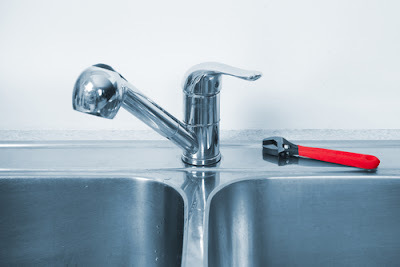 Pull the faucet handle out and use a wrench to detach the packing nuts that is locking the faucet in the place. When you do this, some stored water may come out, so that is ok don’t worry about it. now install a new gasket instead the faucet and reinstall everything else it its place. Now you can turn on the water supply and it should not have any leakage in it. Repair the grout: If the bathtub leak issue is there in grout, then you need do the same with some heavy duty sealant. 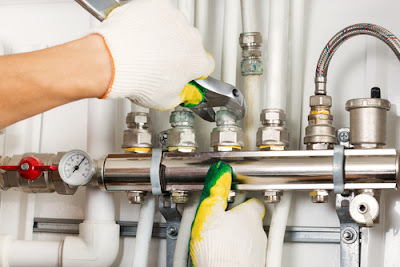 To repair it, first you need to clean the leaking area so you can find out the exact problem and how big the problem is. If you have a minor crack on your grouth, then you can use sealant it shall stop the leak. Before apply the sealant, make sure you stop the water supply for your tub and make it dry completely. 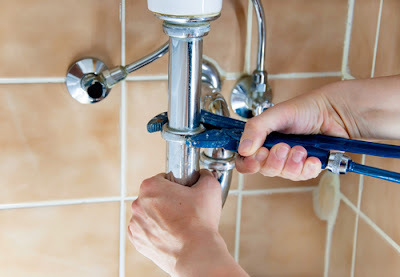 Once it is completely dried, then you can use sealant and then wait for 2 to 4 hours before turning on the water supply. Now it should not leak after the repairing work is done. If it is still leaking then it is suggested you contact some experts for that. Repair the body: If you have a bathtub leak in its body, then that could be a very challenging task for you to repair it. For that you need to use the best quality sealant and you need to use it in the best possible manner. Once you find the sealant, then identify the exact spot again using paper and water method. After that, make a mark outside and inside with some marker so you can identify the place easily. For internal damage marking you will need to empty the water, so let it dry and then make a mark. Once you find the exact spot, mark it and let it dry for before applying the sealant. Once it is completely dried then take the sealant and apply that inside and outside both. Make sure you apply it both the side and you do not leave any space open. If you will leave even a minor leak, then it will cause the same problem and it will ruin your entire efforts. So make sure you do this properly. Once you are done with sealant application, it is advised that you let it dry for several hours. Ideally you should not use your bathroom for almost 6 hours after applying the sealant on your bathtub body. That is essential to remember so keep that thing in your mind for better result. 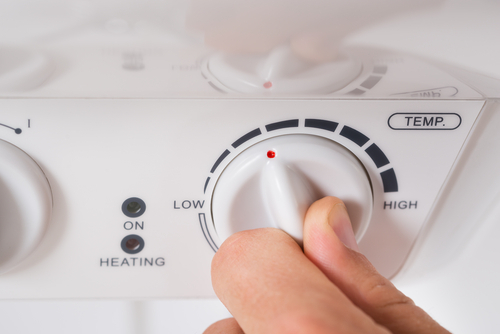 Once it is dried, you need to fill it with water and you need to check it again for any leak. If there is still some leak, then calling an expert would be always a good idea for you instead of doing any more work on it. In case, you have bathtub leak in your pipes or internals of the plumbing, then I would not advise you to make any changes by yourself. 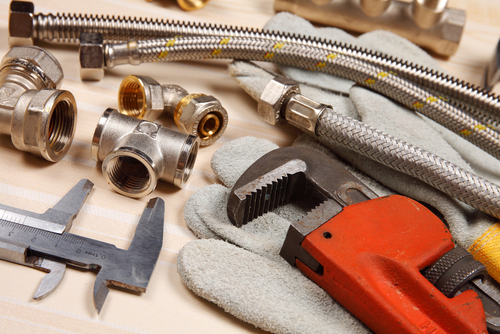 In that situation I would strongly recommend you to contact an expert plumber for that. If you would try to do the work by yourself, then chances are high you will make more damage in it instead of repairing it. I am sure, you will not want to have this kind of results, so it is advised that you keep this thing in our mind. Also, if above given solutions are not working for you, then you should not do any more work by yourself, but you should hire a plumber to get it repaired without making any further damage in it. If you have some noisy water pipes in your home and you keep wondering what is causing that noise, then you are not alone with this dilemma. This is a problem that is common around the world and people keep looking for the reasons so they can solve the noisy water pipes problem. Well, you don’t have to wonder more about it nor you need to stay in the dark anymore because I am going to share the possible reasons for same and I would try to help you with some solutions as well. I am positive those details will help you in this situation smartly and you can get rid of this troubling situation easily. Loose pipes at places: Loose pipes can be the most common cause of noisy water pipes in your home. In all the plumbing situation, sometime plumbers find it very hard to secure the water pipes with proper braces or other equipment’s and they leave it as it is. They do the same because they can’t reach to those places easily and they assume it will not give any trouble to you at a latter time. But if you have loose pipes, then it will not be a good thing and you would have noisy water pipes as well in use. To avoid this problem or to deal with this situation, you can actually start with the inspection. 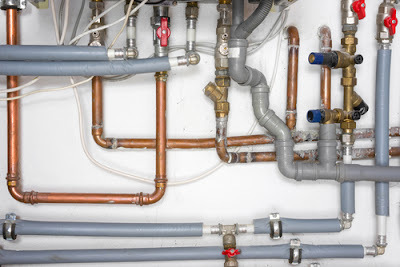 First, find an open area from where you can inspect your pipes and if you notice there are a lot of movements, then you can take some faucets and you can fix the pipes with it. In a good situation that should resolve the problem of noisy water pipes in your home and you should have a peaceful home as well with that in really easy ways. The problem with water pressure: Accept it or not, but variation in water pressure can also cause the problem of noisy water pipes in your home. 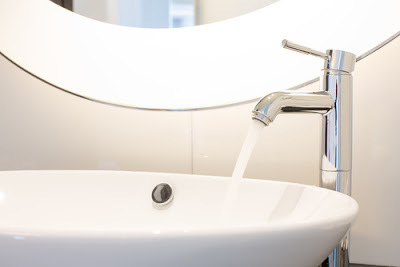 If you have a very high water pressure in your pipes, then it will cause it to vibrate and if this situation remains to continue, then it can leave a negative effect also on your water pipes. That means if you notice water pressure is too high and you are having noisy water pipes because of that, then you need to take immediate actions for that. In a good situation, the water pressure in your house should be between 40 to 60 PSI. If you have a pressure higher than this, then things are not good for you and you need to take actions accordingly. To reduce the pressure you can use a valve for pressure reduction. There are several valves available in the market for this purpose and you can easily get one. And to check the pressure of your pipe, there are some tools available for that also. So, you don’t need to worry much about that also in any situation. 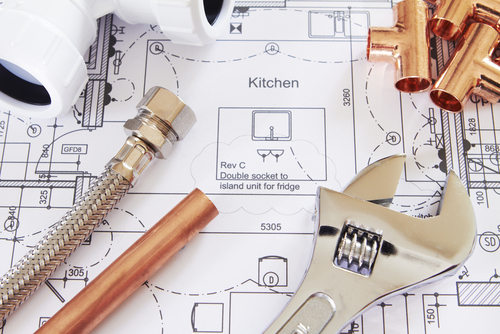 Pipe size changes: Some time you may have a cracking kind of sound from your water pipes. If you have this kind of noisy water pipes, then you are having that issue because of hot water usage. 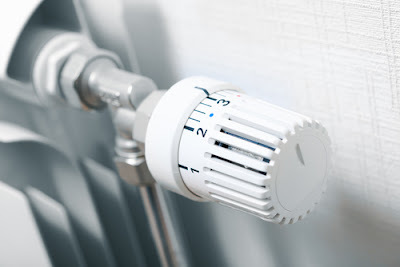 If you have metal pipes in your plumbing, then it expand during the hot water usage and when water get cooled down, then it reduce back in its size. 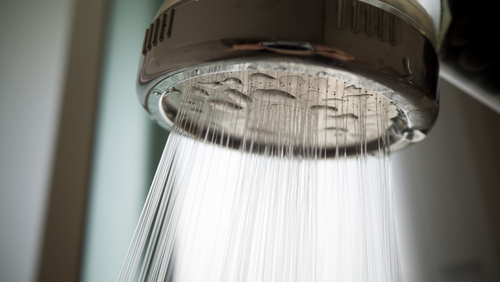 This expansion and reduction of water pipes cases a cracking sound and causes noisy water pipes in your home. To deal with this situation, you only need to use a proper insulation on the pipes. It will reduce the pipes cracking sound and you would not have this complication. If that is not possible, then you may need to try making a cut in the framing. And if you cannot do either of these solutions, then you will have to bear the cracking sound during your hot water use and sometime after that also. 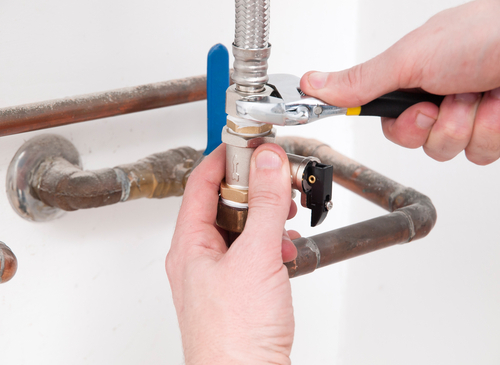 Water hammer working: Water hammer is a term in plumbing that is used for the immediate stop of water in your home. For example, your flush is empty and your pipe start filling it. When it get filled, then instead of closing the water supply slowly, it does the closing instantly. 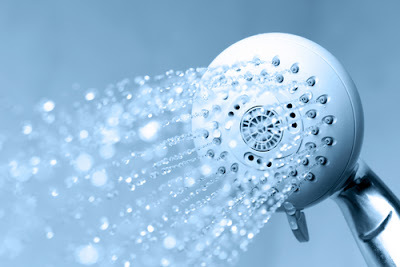 In that situation the energy of flowing water causes a bang sound and that gives noisy water pipes to you. If you have a very old home or if you live in a condo, then you may not do much in that situation. In condo, people would keep using water and you cannot control them. And if you seriously want to deal with this problem then you can use some air cushion options for same. However, I would recommend you not to do that by yourself because you may end up damaging the entire system. 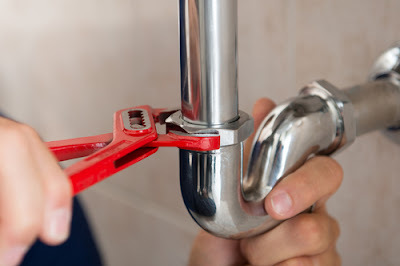 For that you should hire a good and experienced plumber that can do this work for you. Internal build up: If you have any kind of woof, pulsing or pushing sound from your pipe, then it means your pipes are developing some internal build up. After a long period of use, that is a very common situation and you may not do much with that. This is very common in galvanized pipes or metal pipe because that react with water, oxygen and other mineral and forms a deposition inside the pipes. It can have some calcium deposit also in your pipes and that can take the form of bigger blockage. If you are asking for a solution for this situation, then I would say I don’t have any. For smaller pipes, you can turn of the water supply and you can try to use salt and water snake to deal with this situation. If that works then it is great else you would have to call a plumber for that. 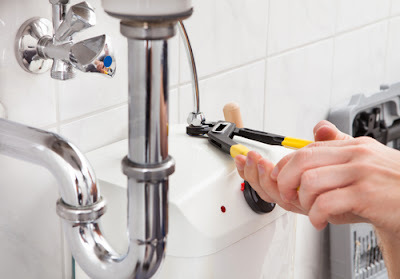 In a good situation plumber may remove all the blockage with right tools and if you are not lucky enough, then you may need to replace the old pipes with new one. I am saying this because cleaning the pipes from inside is never an easy thing and you can also understand why it is difficult.